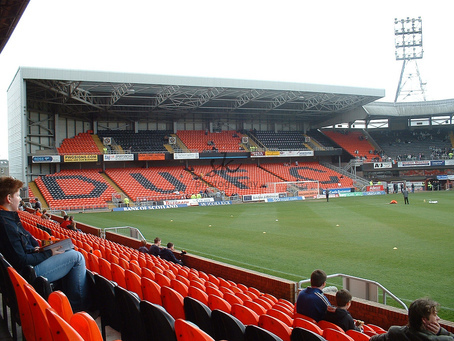 Do you fancy bringing your team to play on the hallowed surface of Tannadice Park, Dundee United's theatre of dreams? ArabTRUST are delighted to announce that our second Football Youth Festival is being held on Saturday 19th May 2018 for age groups 2010, 2011, 2012 & 2013. FIVE games will be scheduled on Tannadice Park for every team participating. There are limited spaces available so please make a payment asap to confirm your participation and secure a slot. Deadline for payment is midnight on Wednesday 16th May. Contact Colin on 07546 041272 if you're unsure or need any advice.